Founded in 1896, today Reiss Manufacturing is a leading silicone rubber manufacturer and ships its products around the globe. Our calendering operation offers continuous rolled sheet in silicone, fluorosilicone, Viton®, EPDM and EPR rubber. Silicone and fluorosilicone rubber can be extruded in both solid and sponge on multiple extrusion lines. Standard and custom profiles, rubber tubing, cords and a variety of silicone rubber door stops are just a few of the products Reiss Manufacturing produces. Custom milling, rubber molding, fabricating, and tooling are all a part of Reiss Manufacturing and our Silicone Rubber Division. We provide many capabilities to service a wide variety of needs. Our silicone rubber and plastics are utilized in industries such as automotive to aerospace fields. With the addition of a 55 liter tilt mixer Reiss has increased our manufacture capacity to accommodate additional business. 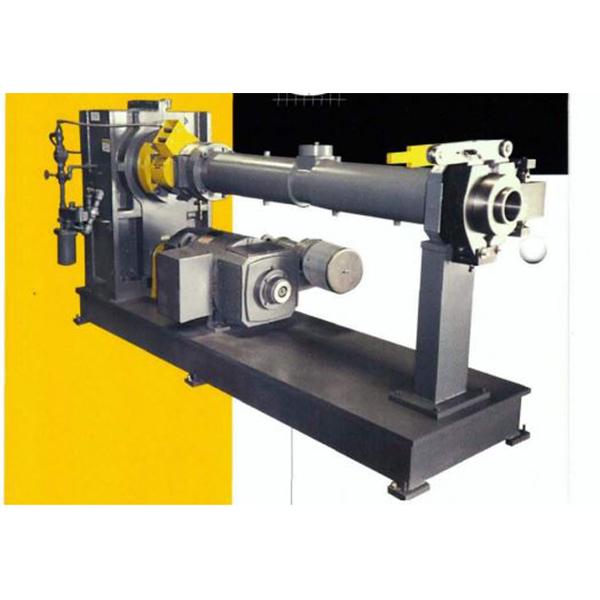 With the additional business and a commitment to growth we have added an additional extruder to supply our customers on time quality products. 2019 marks our 123rd anniversary – a milestone made possible by our customers, suppliers and employees. We value their partnership, support and loyalty. Founded in 1946, also known as Ronsil, and located in Blackstone, VA, specializes in formulating silicone compounds and molding, extruding and calendering silicone and related polymer products. 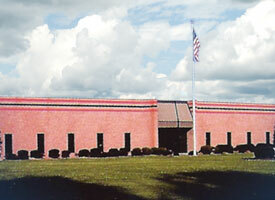 Founded in 1954, also known as Kentron, and located in Blackstone, VA, specializes in extruding profiles and tubes in a variety of plastic resins. We are pleased to report our silicone operation is thriving. Mature industries we have served for decades are growing at high rates. Revenues from emerging technology sectors are surging. In response, we are further investing in our most valuable resource – our colleagues – with raises, educational assistance and safety training. We cannot post a picture of these investments, but they are reflected in high rates of customer satisfaction, and in a talented and rewarded workforce. Additionally, we are expanding capacity and modernizing our equipment. 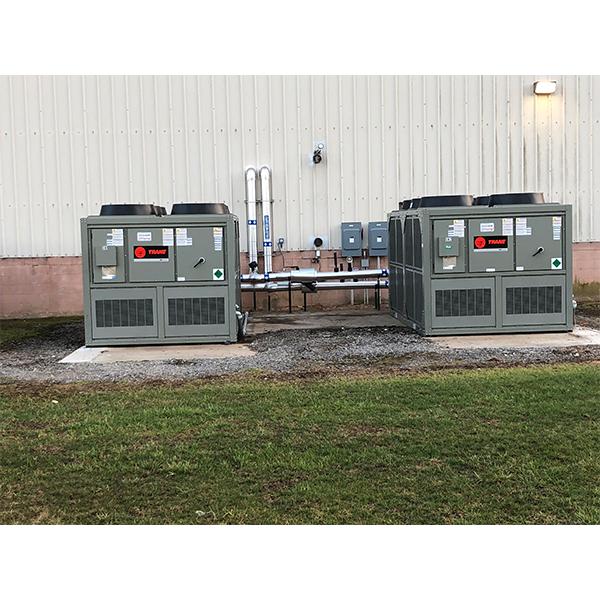 December 2017, we installed energy-efficient chillers. 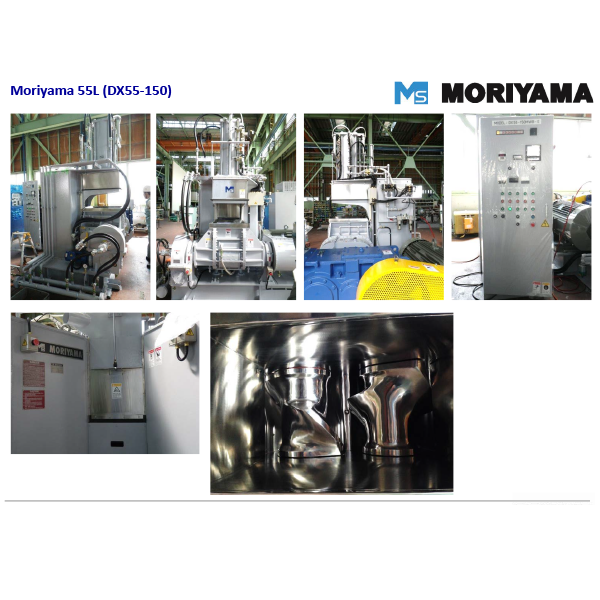 March 2018, we added a new extrusion line. May 2018, we added a mixer, thus increasing compounding capacity and efficiency. Again, the shiny objects below are simply tools to further our mission of being a leading employer and silicone rubber compounder and manufacturer. Thank you for your consideration, and we invite you to learn more about our firm.